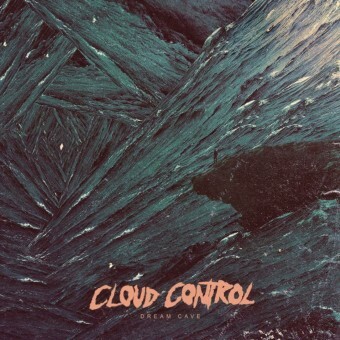 Australia’s Cloud Control released their impressive debut Bliss Release in 2011. But rather than building from the foundation that they laid, the quartet decide to try something different to diversify their palette on their sophomore LP, Dream Cave. Dream Cave leans on surf rock-esque melodies of the ’50s to the softer tones of rock in the ’60s such as the vintage harmonies on “Promises,” “Moon Rabbit,” and “Dream Cave.” But too much experimentation and deviation from the familiar can result in an effort that’s sporadic and bland, which is what happens here, unfortunately. “Island Living” isn’t much of a pay-off as it is breaking even, where a thumping bass and synth waves provide a danceable groove that works. Otherwise, there’s not much that makes this album cohesive, except the broad, cavernous ambience in all the songs. There are some positive takeaways, however. “Dojo Rising” is Cloud Control at its blissful, psychedelic folk-rock core, while “Happy Birthday” bursts at the seams with its poppy luster. Dream Cave is ambitious, but left more to be desired. Cloud Control should definitely be lauded for their risk-taking approach and should carry that mindset onto their third LP, in hopes for better execution.